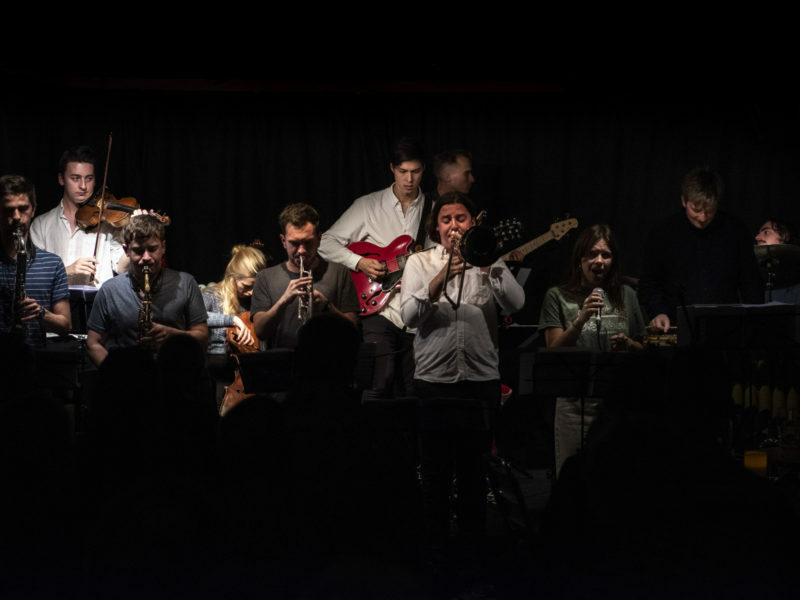 Fraser and the Alibis formed 10 years ago when they met on the jazz degree course at the Royal Welsh College of Music and Drama. This was not an album launch as planned, as the new album is still being mixed and mastered, but they performed a number of original tunes featured on the upcoming album. The forthcoming album was recorded at Soup Studios, aka Lightship 95, moored on Trinity Buoy Wharf on the River Thames opposite The O2 Arena. 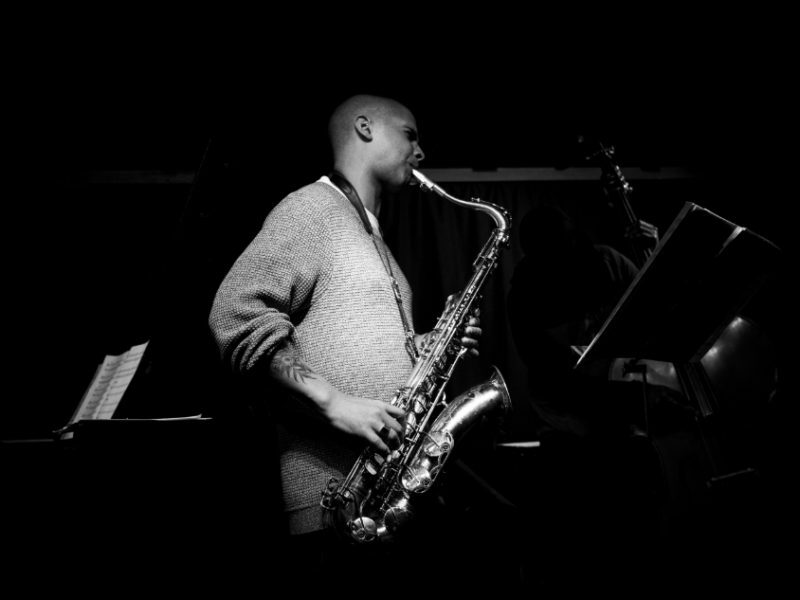 They began with a tune by little-known rhythm and blues tenor saxophonist Red Prysock. They started the second set with Illinois Jacquet’s version of Flying Home. Their original tunes included a hard-swinging one called Boogaloo Stew. 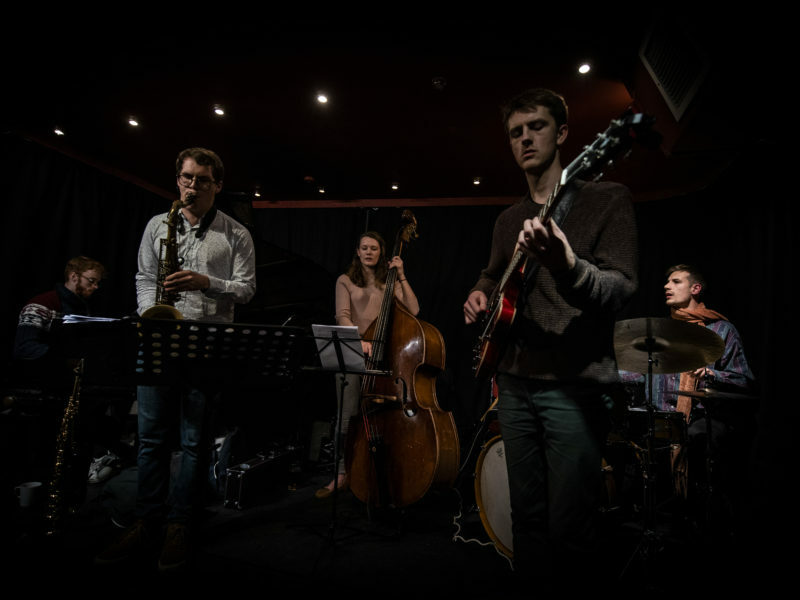 Fraser Smith, tenor saxophone; Harry Sankey, guitar; Joe Webb, organ; Gethin Jones, drums.